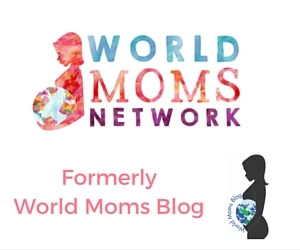 Beginning June 21st, 2016, if you are interested in writing for World Moms Network, please send an e-mail to contribute2@worldmomsnetwork.com with the country you are writing from and a writing sample or link to your work/blog. If you’d like to receive our monthly newsletter, covering highlights and hot topics from our blog and events we cover. You can sign up in the form on our sidebar!